Looking for a chance to perform? Want to join a local community choir? Looking to find choral performances to attend for your own enjoyment? We do our best to keep track of as many performing choirs as we can within our state borders. Help keep our choral community strong by supporting these choirs in their performances or even joining their ranks. 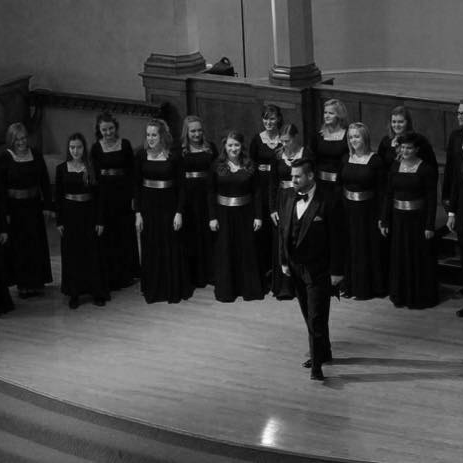 If you know of a performing choir in Utah that isn't listed here, please contact us! Help us be a useful resource to you and others who love the choral art in our state. 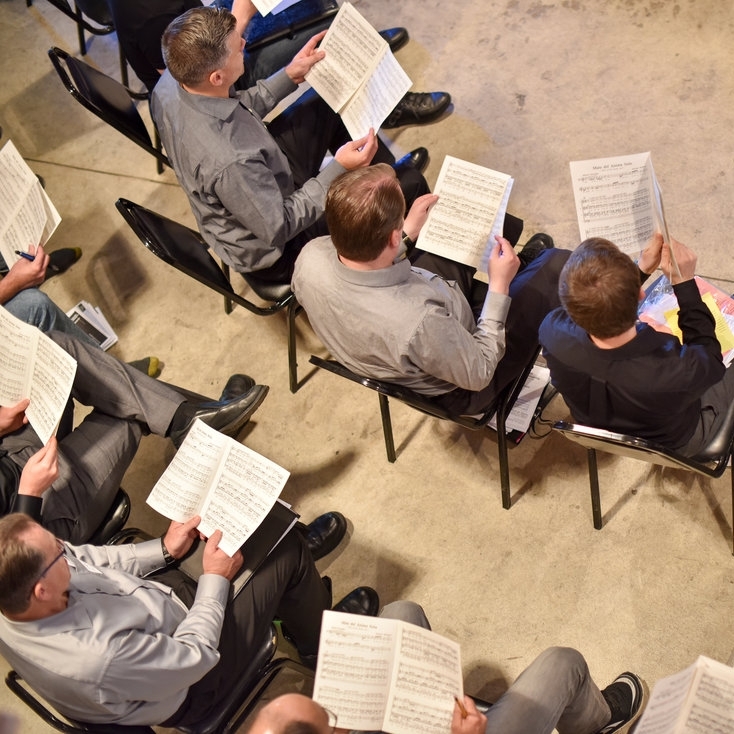 All around Utah, singers gather to participate in the tradition of choral singing. Discover what choirs may be near you so you can join with them or support them at upcoming performances. Utahns can become great choral singers even at a young age! Find local youth choirs where children you know can create their own choral music. Utah is home to so many choirs which represent faith communities around the state. These choirs feature sacred music and help build up the rich choral community here in our state. 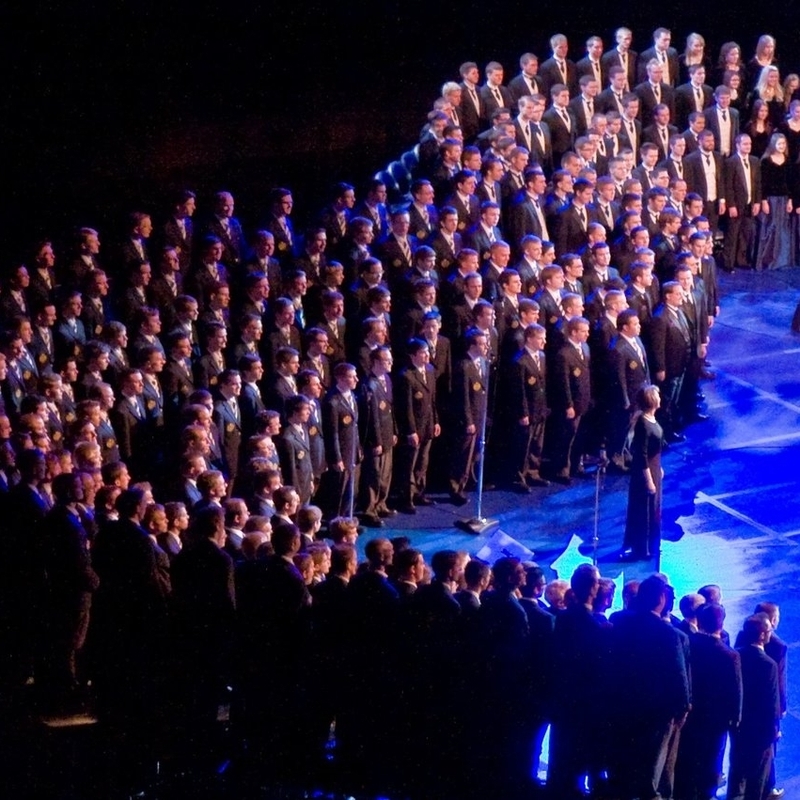 Colleges across the state develop superb choral singers. Find links to performance schedules and learn about ways you can support these college groups.